Kids are going back to school. Municipal pools have closed. 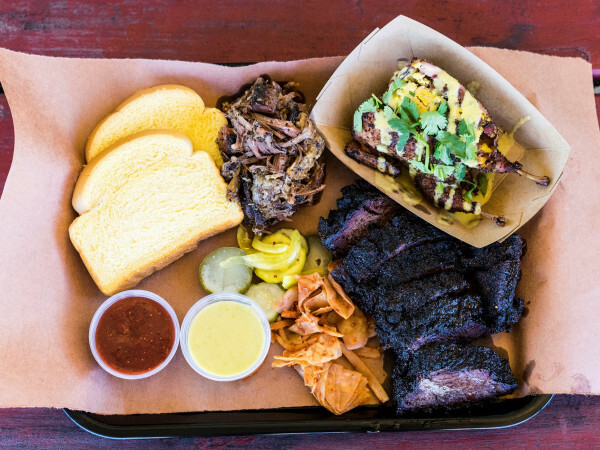 But a few minutes in Austin's merciless 100-degree sun will tell you that summer is still in full swing. And a look at the calendar will tell you that summer cocktails are still in fashion until Wednesday, September 23. These sweltering afternoons and balmy evenings call for something cold, refreshing, and dare we say, low in alcohol. Here are three less boozy late summer cocktails that are perfect to make at home with alternatives to the typical vodka, gin, tequila, and whiskey drinks. 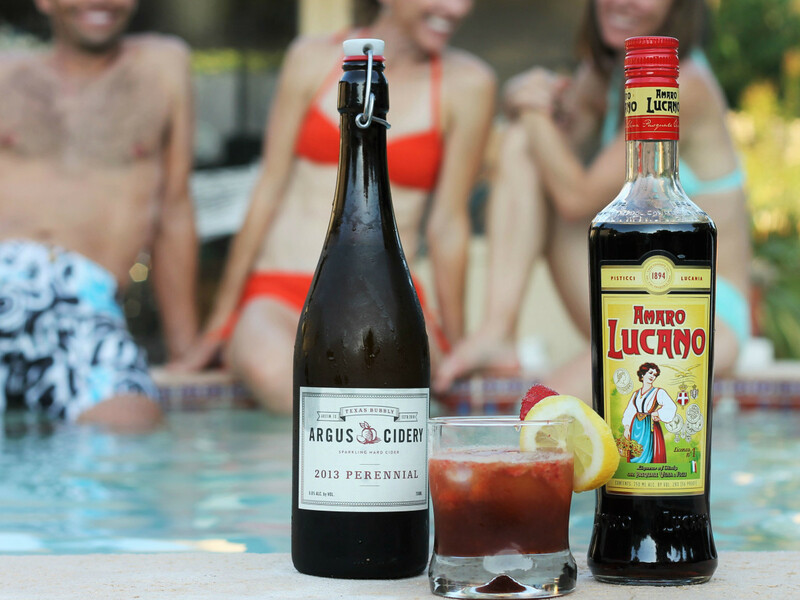 Amaro Lucano is made with a family recipe of more than 30 herbs that are dried, crushed, and steeped in alcohol. The recipe, passed down for four generations, makes a lusciously sweet and mildly bitter, caramely liqueur with loads of spice and herb flavors. The sweetness makes it an impeccable companion to fresh fruit. 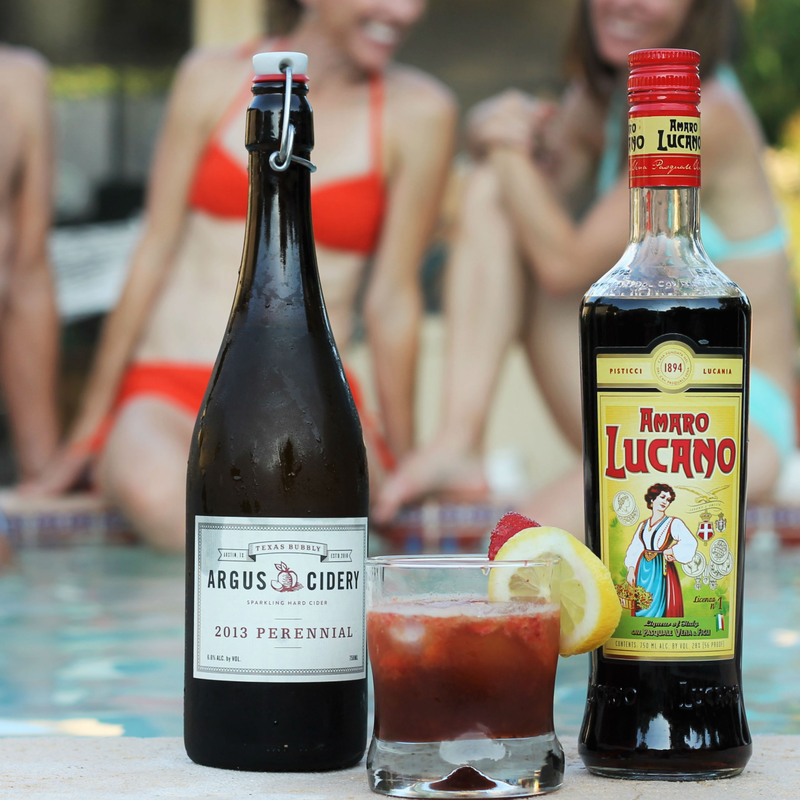 Pureed strawberries and fresh lemon with a bubbly fizz make Amaro Lucano sunshine in a glass. While it clocks in at 28-percent alcohol, it’s got far less kick than vodka. It is available at Austin Wine Merchant for $28. 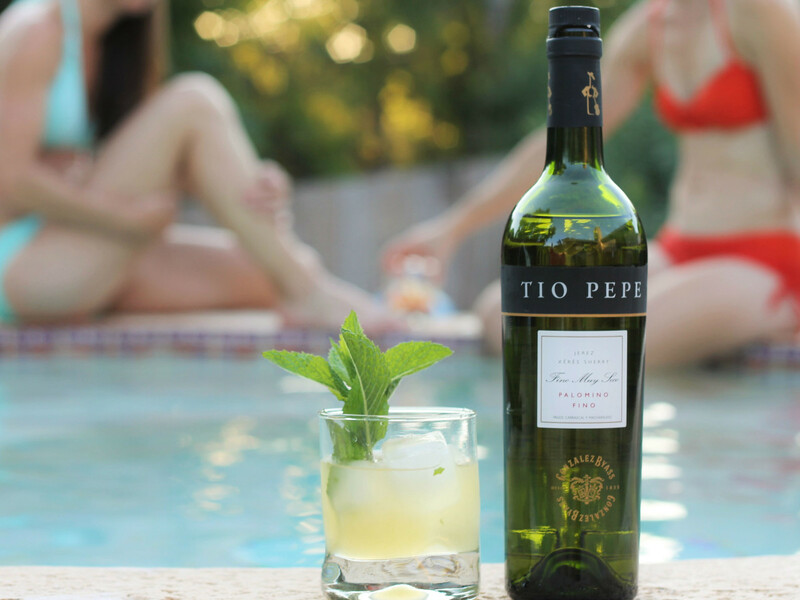 Try the Mr. Pepe cocktail, a riff on a traditional mojito using the Tio Pepe fino sherry rather than rum. The dry, light-style sherry is great in summer cocktails. It only has 15-percent alcohol and the bottle will keep forever even after you open it. It’s a natural complement to seafood and a dip in the pool. Pick it up at Spec's for $18. The first documented vermouth recipe was made by Italian distiller Antonio Benedetto Carpano in 1786. 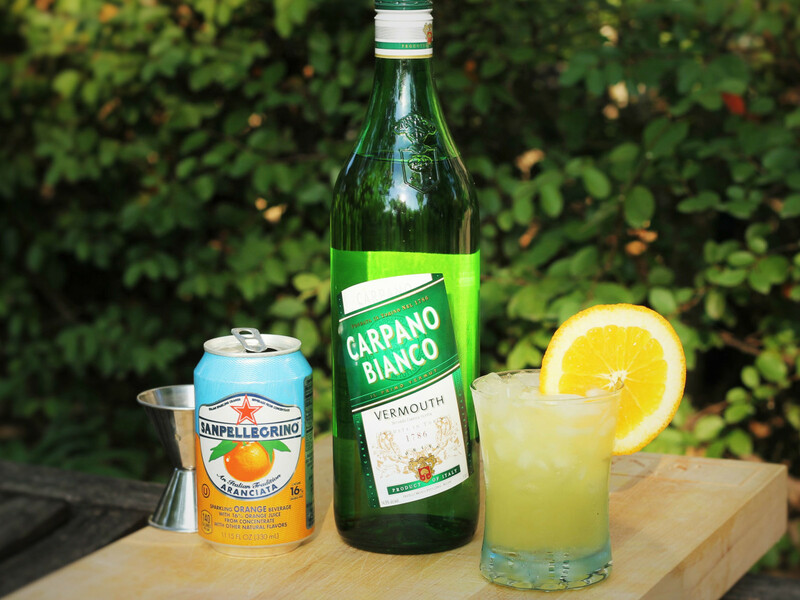 Carpano Bianco is still made with a similar recipe in Sicily and Romagna with Trebbiano, chardonnay, and Cortese grapes, along with herbs, roots, and barks giving it mischievous citrus and spirited spice flavors. 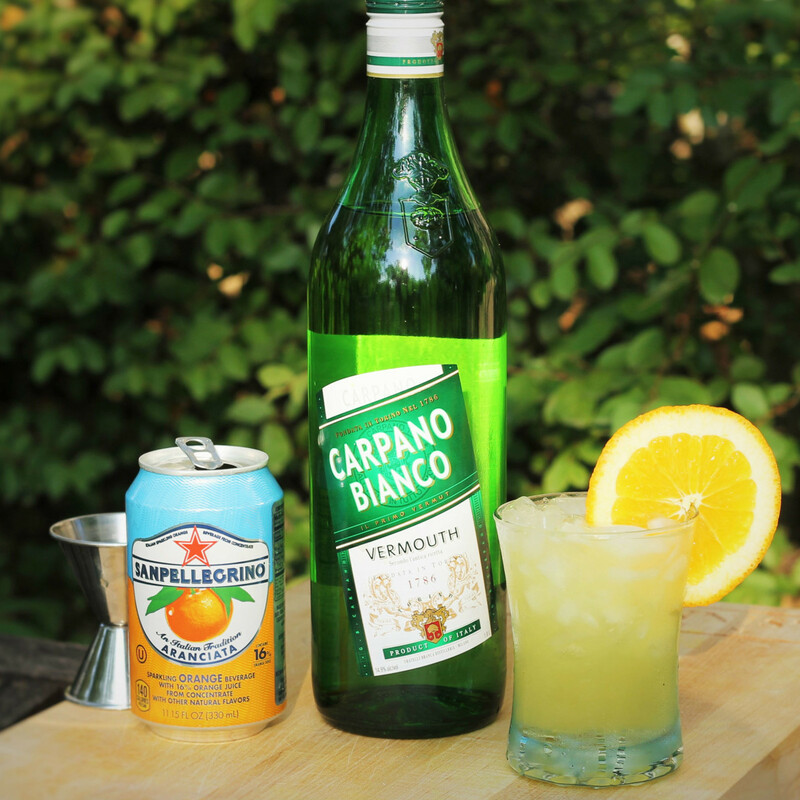 Mix this 15-percent wine with orange soda in our Summer Spritz. This is super easy to make and even easier to love. 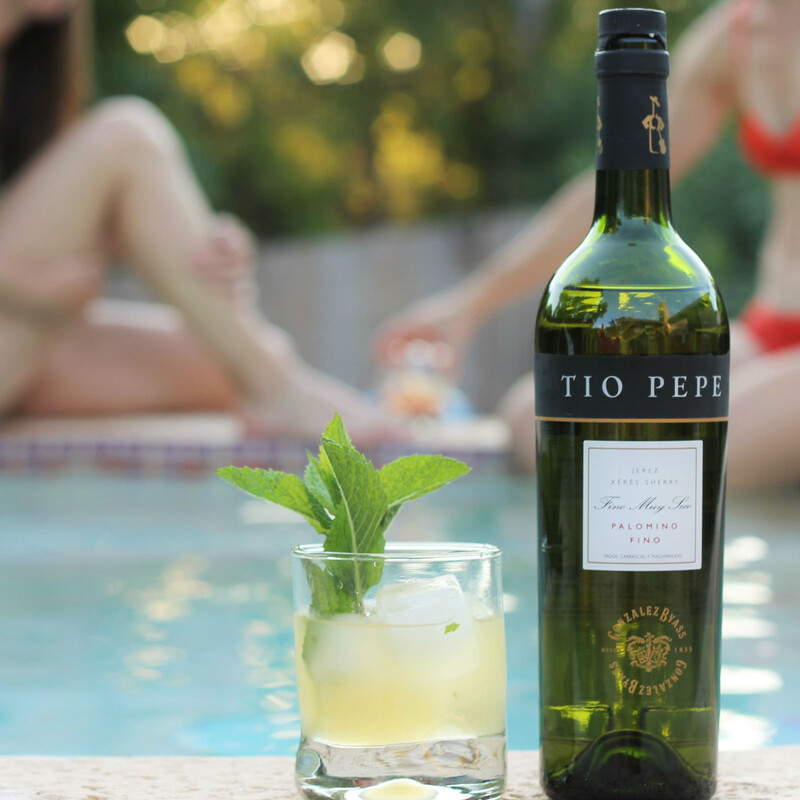 Light as a summer dress and refreshing as Barton Springs, grab a bottle at Total Wine for $21. 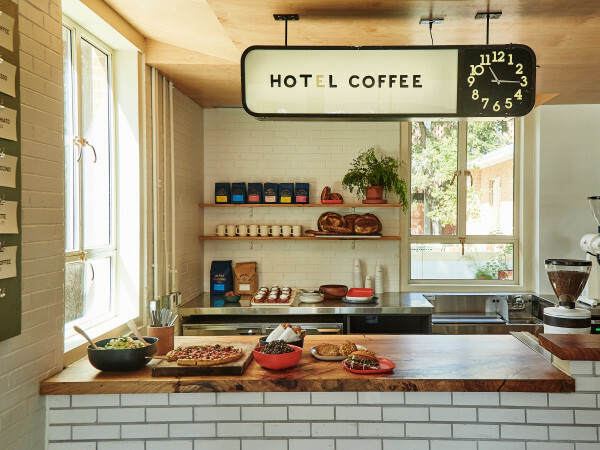 Kickback, relax, and let the last rays of summer soak in with a fantastic drink.